Internet is full of articles suggesting about what is new, what is next etc. Considering the same, we have come up with a brief guide suggesting the digital marketing trends that you need to focus upon in 2015. 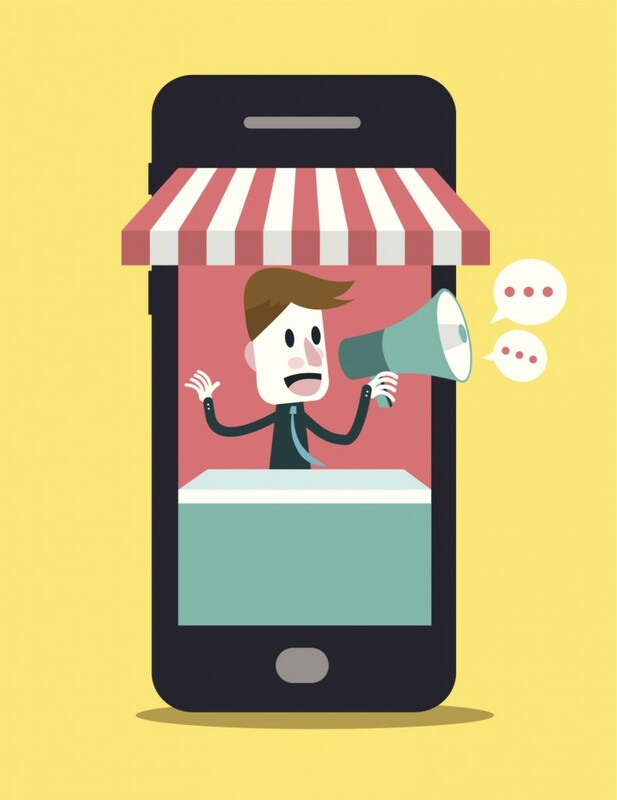 The importance that mobile marketing holds for a particular business depends largely upon its operations. While for few businesses, the consumer markets rely heavily upon mobile marketing for sales, other businesses might be needing lower access of tablet and smart phone. But, in both cases, the direction is same, stating mobile marketing is relevant for majority of businesses. Several reports suggest that the use of mobile might exceed desktop use in coming time. Most of the marketers believe that content marketing contributes a little extra than social media in making a campaign successful. This is because with impressive content creation, businesses can draw more leads and generate sales. Audiences would be drawn to social media marketing only when you have relevant content to display. 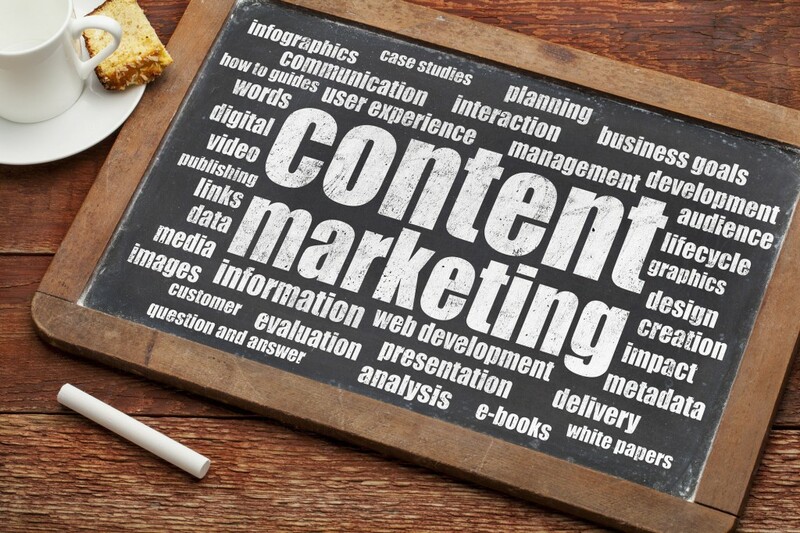 Content marketing is the anchor for Search Engine Optimisation, Pay-per-click, landing pages and social media marketing. When it comes to communicating with the customers, maximum companies stress upon social networks. This is because of the fact that social media channels allow businesses in enhancing the brand awareness through sharing. This is an alternative to email marketing as even those who do not rely upon email marketing can view the posts and know what’s going on. 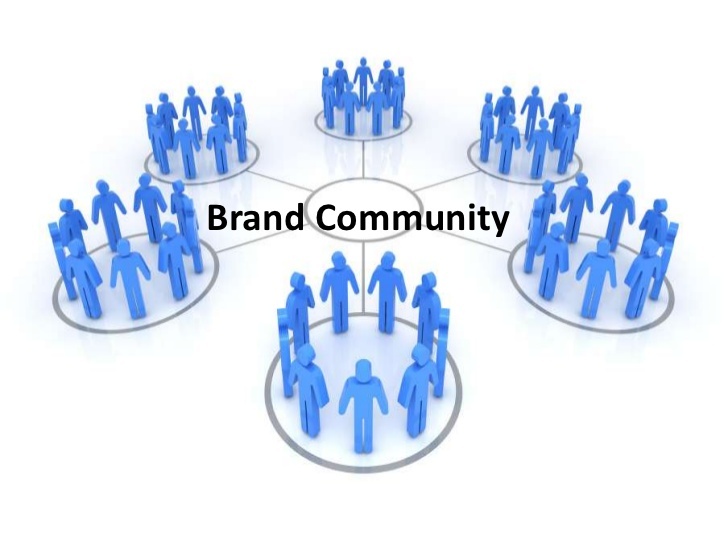 However, most of the social networks face limitations when compared to the communities created over a brand site. This includes the requirement for using paid advertising, confined direct sales through social networks etc. This is why, it would be better if medium and large companies manage to creating branded communities on their own site. The importance of CRO is definitely not confined till Ecommerce or the transactional websites. It is important for all sites to have precise conversion pathway defining the marketing outcomes. CRO is quite important for understanding the tactics and techniques that are going to help in increasing the leads through social and content marketing.